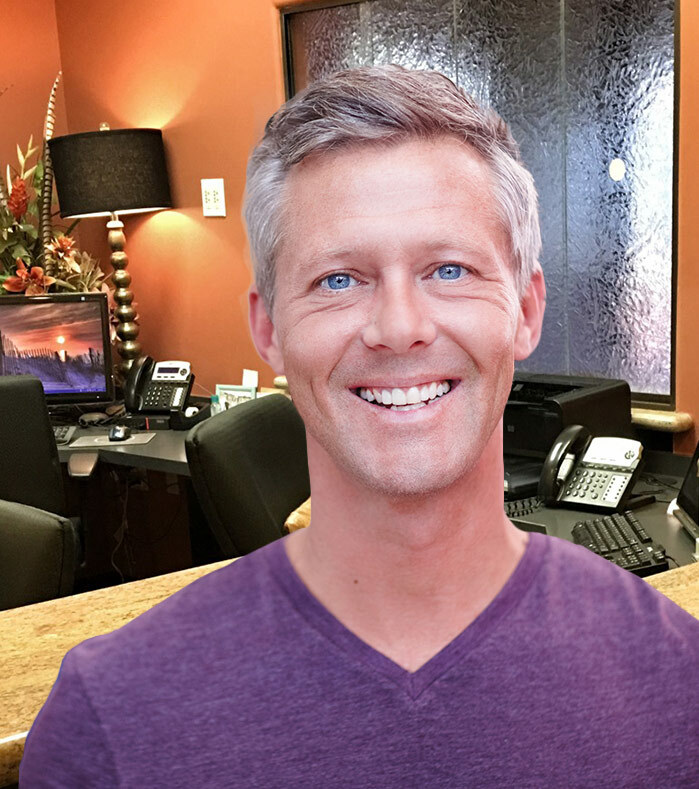 Unmatched Dental Care, Unrivaled Customer Service. Spa-Like Amenities We’re proud to offer a beautiful, clean office space to our patients, complete with modern decorations, scent-air technology, and plenty of comforting touches everyone can enjoy. Modern & Hi-Tech Dr. Tiet and Dr. Haikal offer several state-of-the-art tools that enhance the accuracy and success of our dental work, including digital X-rays, 3M intraoral scanners, and more. Highly Skilled Team Our doctors and staff members have decades of experience, and we routinely attend continuing education courses to improve the quality of our work even further. Worry-Free Dentistry We want our valued patients to feel relaxed and safe during their treatments. That’s why our approach is always gentle and designed to be as pain-free as possible. 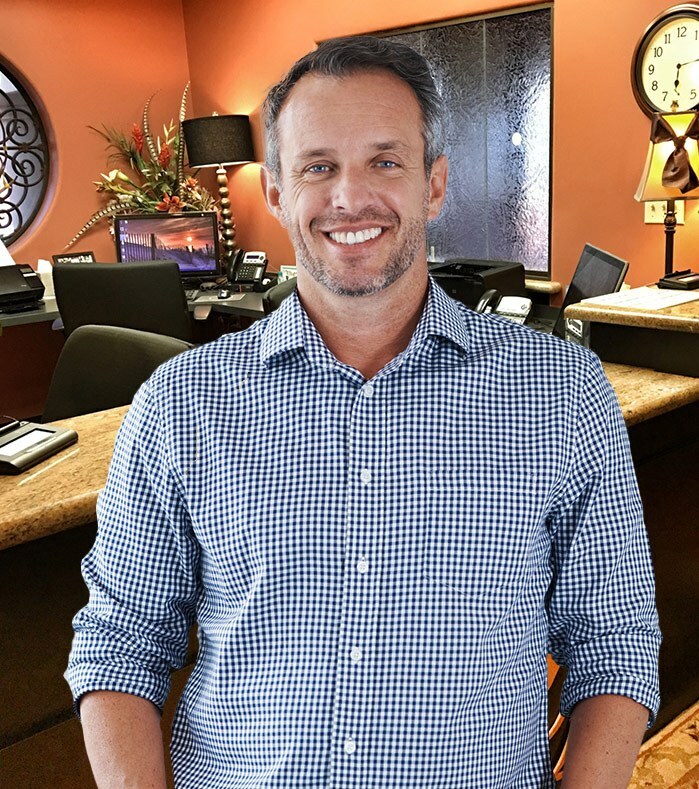 For over 15 years, Wharton Dental has worked hard to help patients achieve healthy, stunning smiles they can take pride in, and we don’t plan on stopping any time soon. 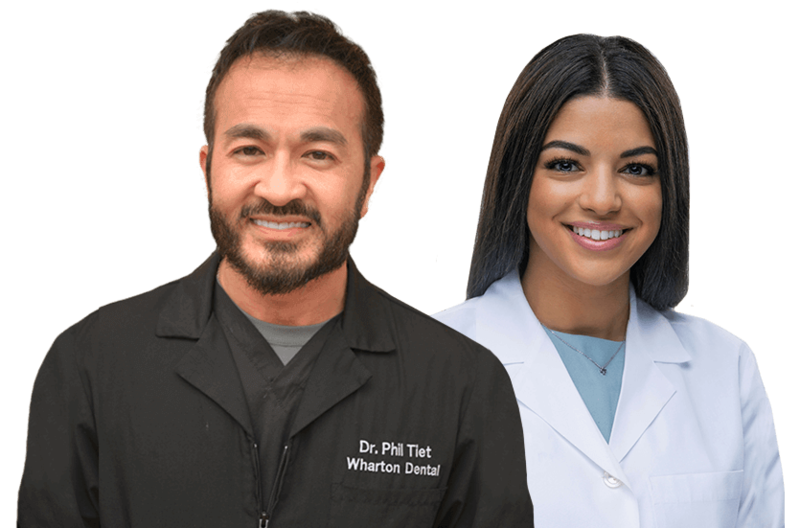 Our dentist, Dr. Phil Tiet and Dr. Fadi Haikal are happy to combine their respective levels of education and skill in order to maintain the highest standard of care possible, relying on the invaluable support of our team members along the way. Whether you’re in need of family dentistry, restorative treatment, or a cosmetic change, trust in us to get the job done. A confident smile is truly priceless, and our team can help you enjoy one through our variety of cosmetic dentistry services available. Flaws like dental stains, minor cracks, gaps between teeth, noticeable stains, and much more don’t have to be permanent – Dr. Tiet and Dr. Haikal can work with you to develop the ideal treatment plan, taking personal needs and your budget into account. Teeth whitening, porcelain veneers, all-ceramic restorations, and more are available! Running your family members all over town to see different doctors can be a frustrating, time-consuming experience. Instead, why not enjoy the convenience of a comprehensive oral healthcare home right here in Wharton, TX? Our team is well-versed in treating younger and older patients alike, and our preventive care is designed to strengthen and protect smiles for years to come. 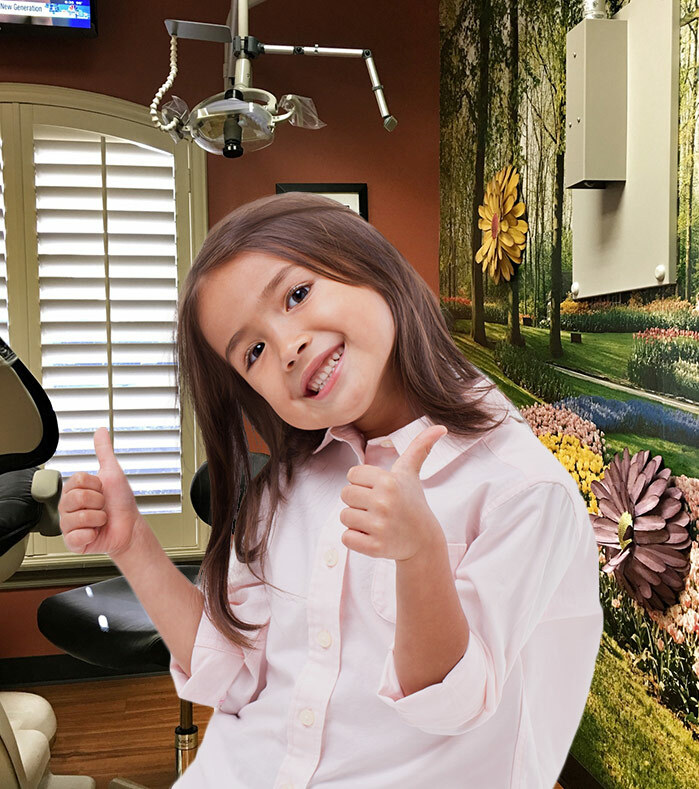 We look forward to welcoming you and your loved ones for a first appointment soon! No one should have to suffer with dental damage because of fear or embarrassment. Here in Wharton, we’re proud of patients who have taken the first step toward a healthier smile by contacting us, and we’re glad to provide a friendly, judgment-free atmosphere where you can feel well taken care of. Our high-quality restorative services are designed to treat a wide spectrum of needs, including cavities, injuries, missing teeth, and much more. Improving the alignment of your smile through orthodontic treatment can benefit your health, your self-esteem, and even your quality of life. 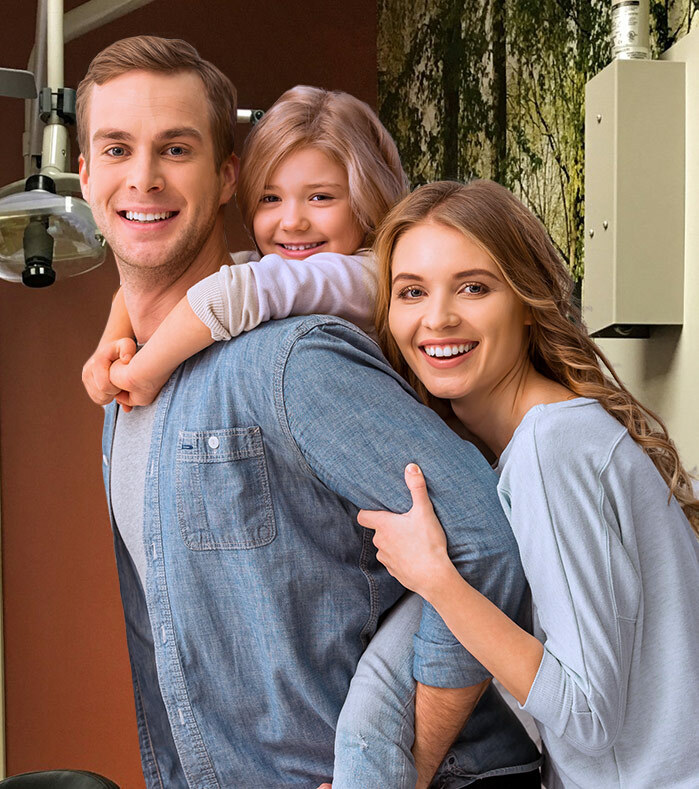 At Wharton Dental, our doctors take a conservative and personalized approach to every case we see, and we’ll be sure to recommend the approach that fits your unique situation best. Traditional orthodontics are available as a reliable and cost-effective solution, while Invisalign® could be the right option for older patients who are invested in maintaining a natural appearance. It’s never too early to get started on the path towards lifelong oral health, and our team can’t wait to work on this goal with the littlest members of your family. We start seeing kids as early as six months, and we take the time to help children feel right at home with us, providing gentle, friendly treatment and plenty of warm smiles to put them at ease. Plus, Dr. Tiet and Dr. Haikal will be sure to address any developmental problems at the earliest stages possible for their benefit. Periodontal disease is one of the most common health problems on the planet, not to mention the leading cause of tooth loss for adults here in the US. Our team here in Wharton, TX takes this threat very seriously, and revitalizing therapy options like scaling and root planing and antibiotic therapy are available to restore much-needed health to your smile and remove dangerous infection. Your safety is always a number one priority for us! Oral health and happiness shouldn’t have to be out a person’s reach. 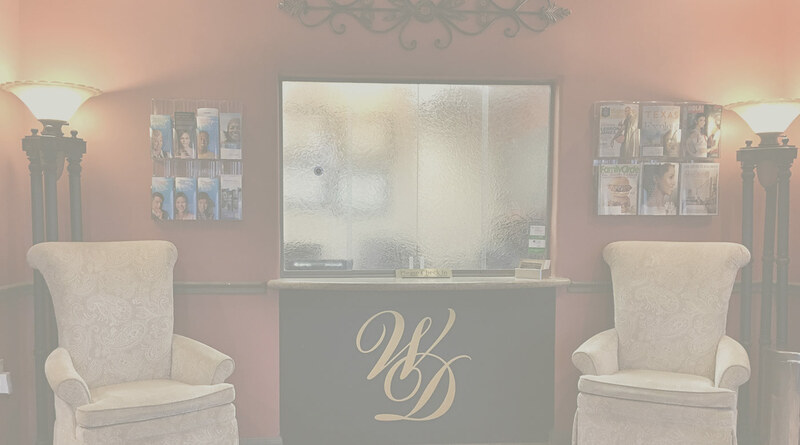 At Wharton Dental, we strive to make the financial aspect of your dental care as simple as possible. Our practice accepts several insurance plans (including Medicaid), as well as affordable payment plans. Our doctors and staff members enjoy being involved with our Wharton neighborhood and helping people of all ages smile a little brighter. In the past, we’ve partnered with local elementary schools, Avalon Nursing Home, Wharton High School, Wharton County Junior College, and more.